The livery with which Campos Racing driver Igor Skuz will compete with in this year’s FIA European Touring Car Cup has been revealed. The three-time Ukrainian Touring Car champion will return to the ETCC after competing in the series in 2012, driving for Liqui Moly Team Engstler at Monza and then SUNRED Engineering for the final two events. Skuz finished fourth in the Super 2000 drivers’ classification, and will return this year with SUNRED, which is now competing as part of Campos Racing. Skuz will be joined at Campos Racing by Wolfgang Treml, the Austrian driver who has previously taken part in the ETCC in 2010 and 2011 with Hartmann Racing. 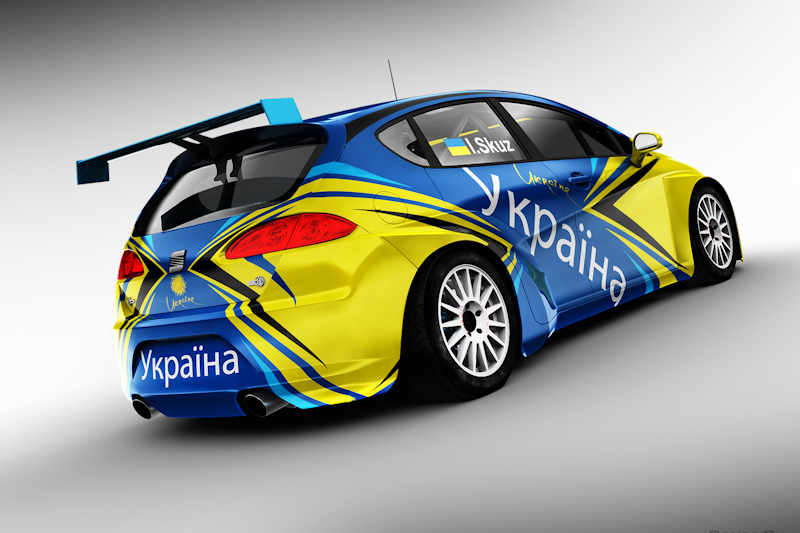 Skuz will compete in a patriotic Ukrainian livery, carrying the yellow and blue colours of the Ukrainian flag.